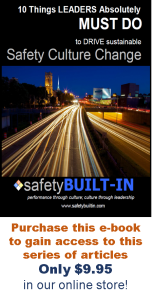 Over the past several issues of the newsletter we’ve looked at how Kotter’s eight-step change model (or infrastructure) could be applied to leading an effective safety-culture change. So far we’ve looked at the first three steps, including (1) the role of crisis, (2) the role of a guiding coalition, and (3) the role of vision. 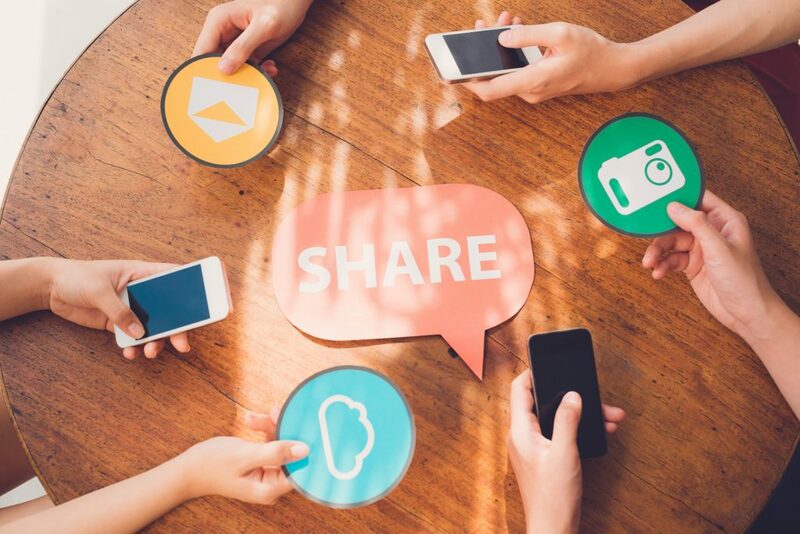 It’s now time to look at the fourth step: the role of communication. There are at least four criteria for communicating the vision effectively (Kotter includes seven, but I’ve consolidated and pared them down). We often contribute to the stall of our own culture-change initiative by using vague, incomprehensible jargon and technical language when trying to communicate it. Simplify the vision (K.I.S.S. — Keep It Short and Simple) so that it is easily stated and easily understood by anyone and everyone in the organization. The first statement is stodgy, mechanical, overly complex, and much too bureaucratic to inspire action. The second statement is much more concise, simple, down to earth, and uses the analogy of “the journey home” — something that resonates well with most people. Communicate the vision in facility-wide meetings, newsletters, team meetings, one-on-ones, break-room bulletin boards, and anywhere else you can think of! When the same message is communicated through many different venues it stands a much better chance of being heard and understood. Also, be aware that no vision, no matter how well communicated, will “take” on the first try. Take advantage of every opportunity to get employees to view everything they do through the new vision. This must be modeled by you. For instance, in a plant-wide employee meeting, ensure that all topics are communicated in light of the new vision (how is this topic impacted by or aligned with the new vision?). When someone has a comment or question, respond to it by talking about what it looks like under the new vision. Ensure all leaders are doing the same thing. Set a goal for them to intentionally include reference to the vision in at least four conversations daily. Pretty soon the entire organization will be speaking the same language. Nothing derails a culture-change initiative faster than the perception that leadership is messaging one thing and doing something else. For instance, say that part of the culture-change vision includes ensuring everyone wears their PPE on the floor at all times, but the plant manager makes an exception in the case of a customer tour or a VIP visit. Not only will you derail the change you are trying to make, but you will have significantly increased the level of cynicism in your employee population. If that’s the case, good luck trying to introduce another change initiative after that! 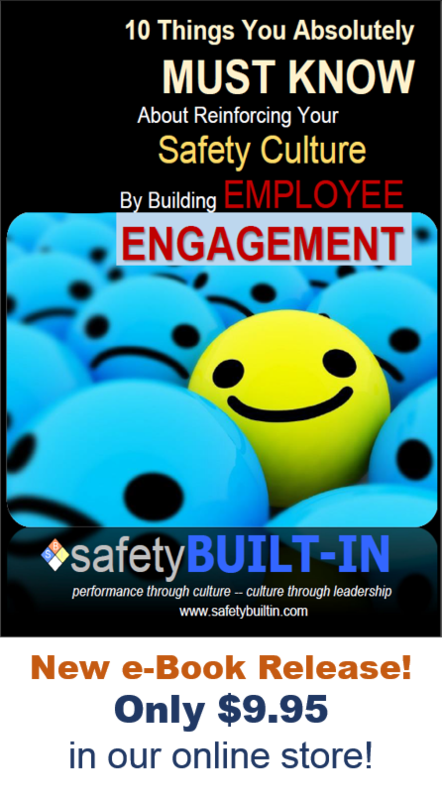 Safety-culture initiatives that ignore the voice of the employee — or the voice of entire departments! — will not be as quickly embraced as those that take that voice into account when executing the vision and strategy. The Guiding Coalition formed in step-2 must ensure there is a constant two-way conversation with the rest of the organization. Failure to do so will usually only result in disenfranchised employees who will become particularly vocal in their cynicism. 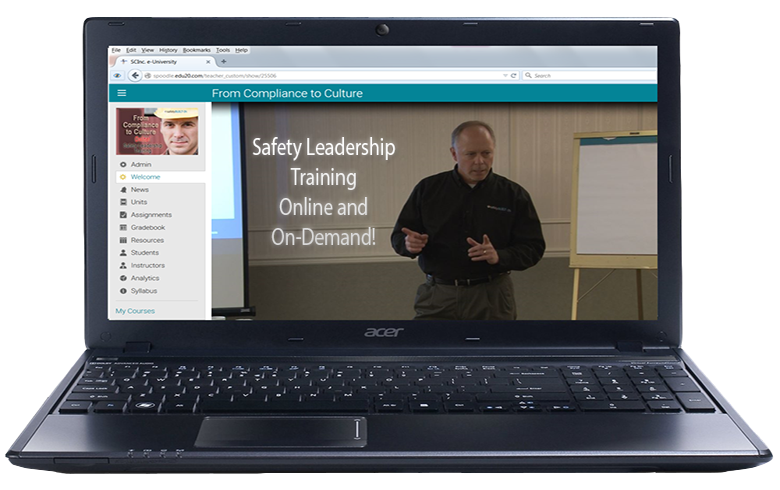 We’ll look at Kotter’s step # 5 and how it applies to a safety-culture change in our next issue. But that’s it for this edition of Recordable INSIGHTS. Until next time.